From Khubilai Khan’s Metropolis to the Social Realities of Yuan Culture, explore the fascinating images and stories of Yuan Pictorial Art. Dr Shane McCausland will present new research on a period of Chinese painting characterised by artistic innovation, political subversion and strong links to Masters of the past. 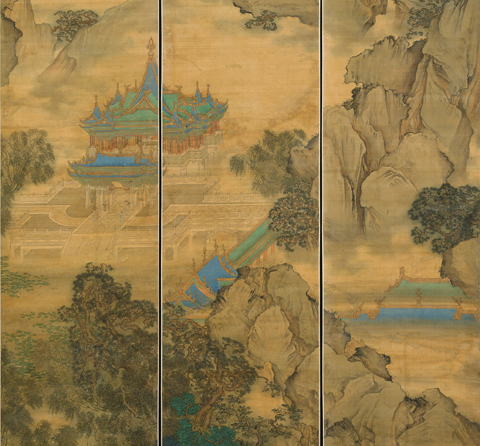 Plus discover the challenges faced by curators and conservators when working with Chinese painting.